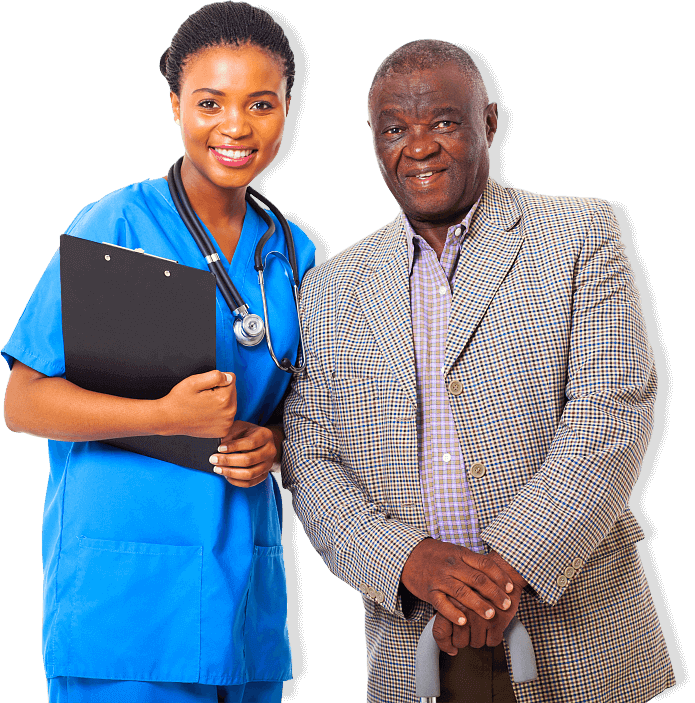 Tips on How We Can Take Care of Our Parents from a Distance - Aztek Nursing Registry, Inc.
As people age, they get very emotional and sensitive. Their moods and preferences vary every now and then. 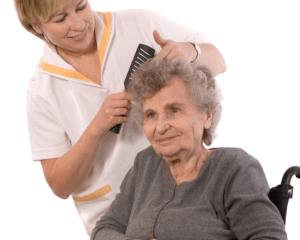 This is one of the most common reasons why older adults are often misinterpreted at home. As a family member who wants to take care of everything for them, we want to guarantee their happiness, safety, and contentment all the time. 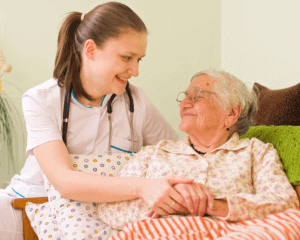 How can we do that especially to families who live far from their aging loved ones? How can we communicate love and compassion to them? Let them know that you are checking on them. Call or visit them on a regular basis. Let them know about your plans and decisions. Ask them how was their day. Ask for their opinion and view on some important matters. You can also pick a topic that you can discuss every now and then. Make them feel your presence and that you are interested. It’s always best to personally visit them. 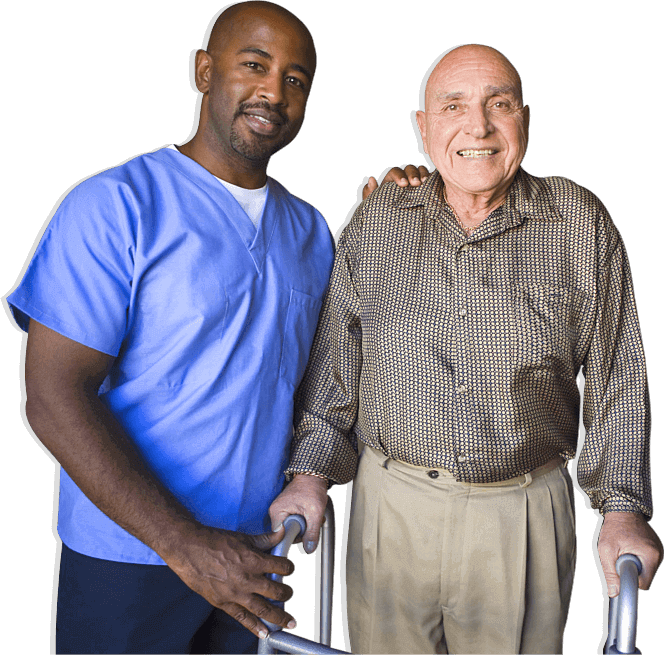 When loved ones live independently or in nursing homes, set a schedule for a visit so that they will have something to look forward to every now and then. During visits, plan an activity or interact with them. 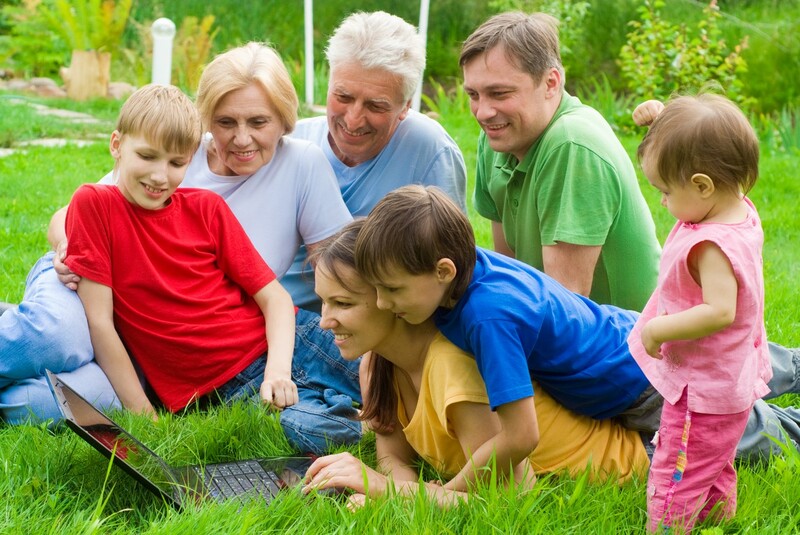 If with grandchildren, organize something that can be done by all ages. Interacting with them personally gives them a sense of connection to everyone in the family. All visits, regardless of how brief, are important and remarkable for them. Encourage them to be involved in community events. There are community events that allow our aging family members to express themselves. Help them sign up for those events and meet new people. Community activities promote a sense of accomplishment and success. This can also be an effective way of exercise. Their safety and security is still a priority, have somebody who is experienced and skilled accompany them in the events that they signed up for. This way, other members of the family will also have peace of mind. There are a lot of ways on how we can take good care of our loved ones from a distance. What matters most is that we can have someone who is trustworthy and experienced who can help and assist them every now and then. Our aging loved ones deserve nothing but the best. 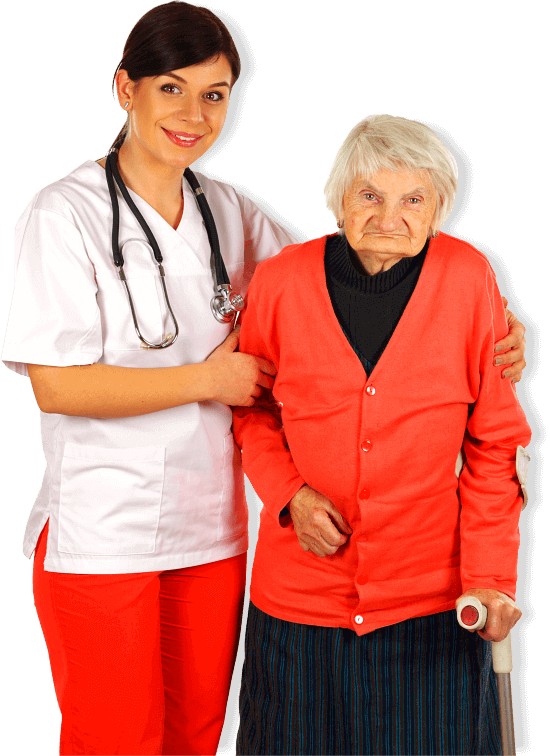 Aztek Nursing Registry, Inc. is a provider of professional Health Care in Miami FL. 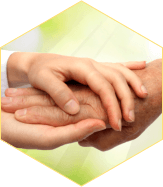 We are the Health Care Registry in Miami FL who can help your loved ones maintain their way of living, wherever they may be. 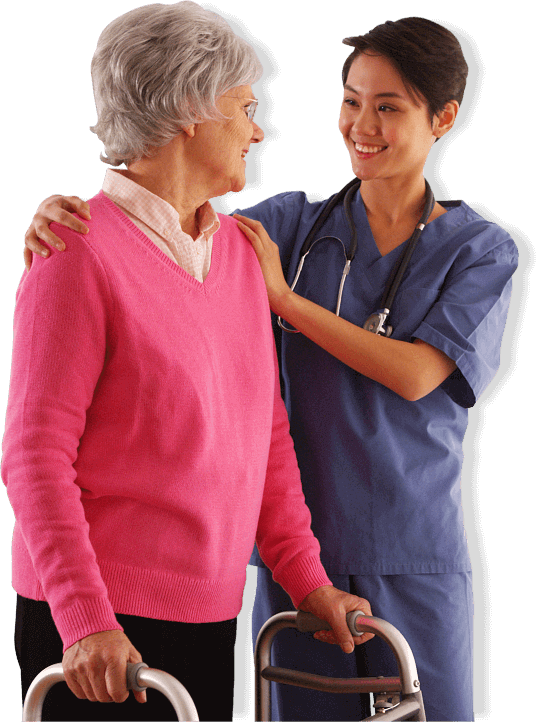 Our goal is to provide the best nurses and nursing aides for your loved ones especially in times of need. What do you think of this post? Please share this post with loved ones and friends online and let them know how we can help! This entry was posted in health care and tagged Family Matters, Parents Relationships. Bookmark the permalink.